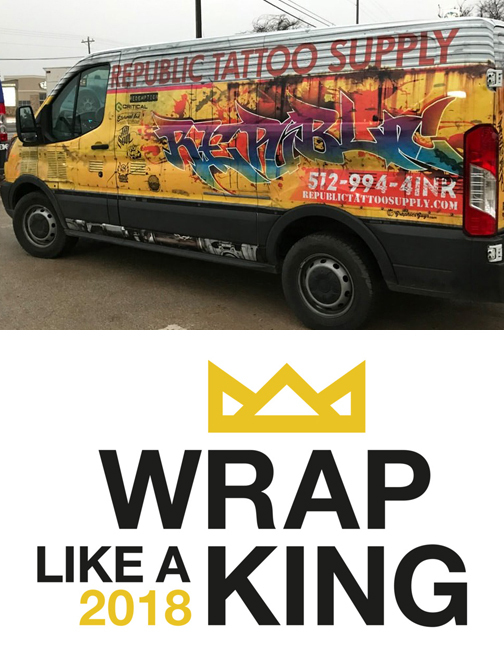 A vehicle wrap business is only as good as the people in it. And it would be hard to find a team more passionate about customer service and exceptional graphics than GraphicsGuys. That’s why we always deliver on the promise to help you wrap your world. Over 15 years ago, Byron Mowery started a sign company in Austin, TX – A guy, a trailer, and a single 24″ plotter. Soon he was selling custom signs and vinyl car decals to folks all over Austin. He hired some young talented helpers to assist with sales and production, worked hard, and GraphicsGuys was born. 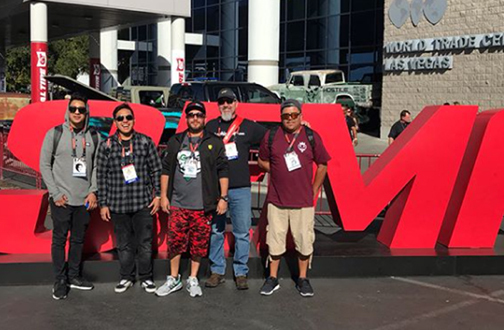 Today, GraphicsGuys has state-of-the-art printers and equipment, and a uniquely talented combination of artists and craftsmen with a passion for creating high-quality solutions to our customers’ wrap challenges. GraphicsGuys also has a talented full time graphic designer to give each design a custom touch. Add Byron’s “can-do” attitude and our office manager with 25 years experience in graphics arts, and we’ll keep your project on time, on budget and on target. And, we have fun while we solve problems for you! It’s simple. We’re in the business of helping you get more business. If you’re looking for the best custom vehicle wraps, look to GraphicsGuys. See our list of services for everything we offer.